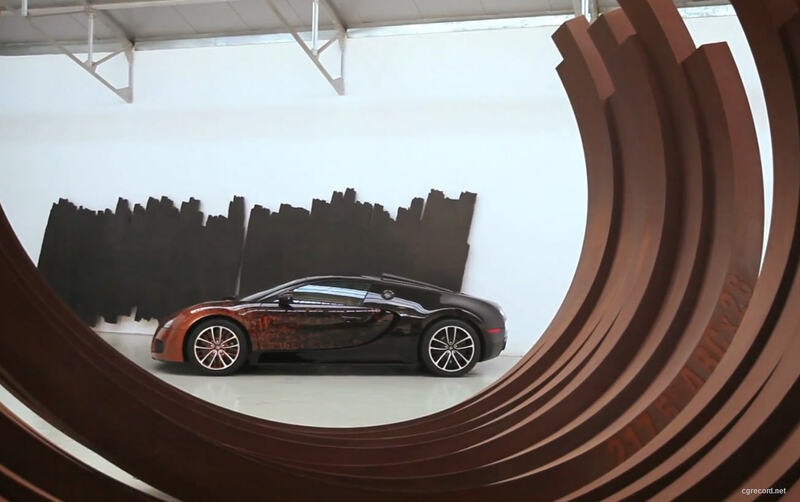 The famous French artist Bernar Venet was invited by Bugatti to adorn the Grand Sport with his unique visual idiom. And so the new Bugatti Grand Sport Venet was born. His stunning declaration draws upon the engineering studies and equations that created Bugatti's mythical performance -- the text seemingly being erased by speed of the wind over the car. A beautiful synthesis of Bugatti's sculptural beauty and Venet's passion for mathematics and scientific treatises. If you think you know every Bugatti, think again. This unique sculptural work will be on view at the Rubell Family Collection in Miami during Art Basel Miami Beach.